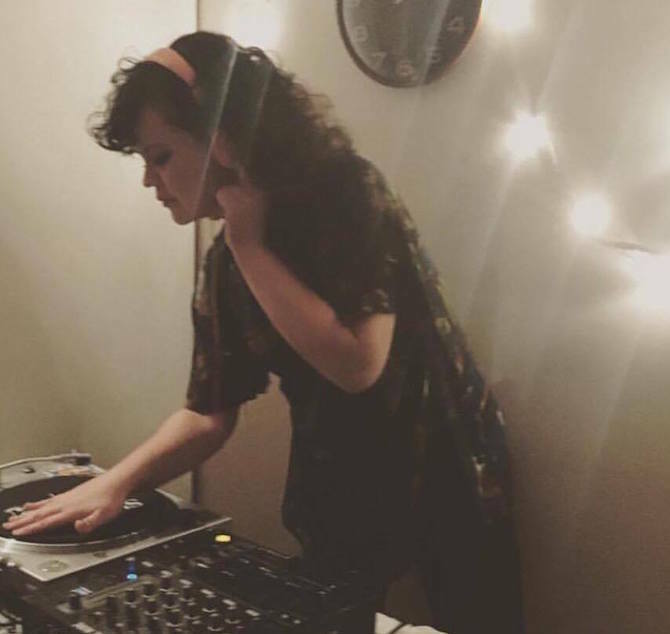 Lucreccia Quintanilla is an artist, writer and DJ. She has loved music ever since she was a kid and would be lulled to sleep every night to the party sounds of the reception centre behind her house in San Salvador. Her arts practice and her DJing are all about sound, and music as a carrier of the past, present and future. Her main interest is bass but for her visit to MPavilion she will delve into her teen love of gothic and punk in both English and Spanish. She is joined by old compadre Daina Fanning.